Andrew Marotta is an energetic and enthusiastic school leader who has put his positive imprint on his beloved school, Port Jervis HS, in Port Jervis, NY. 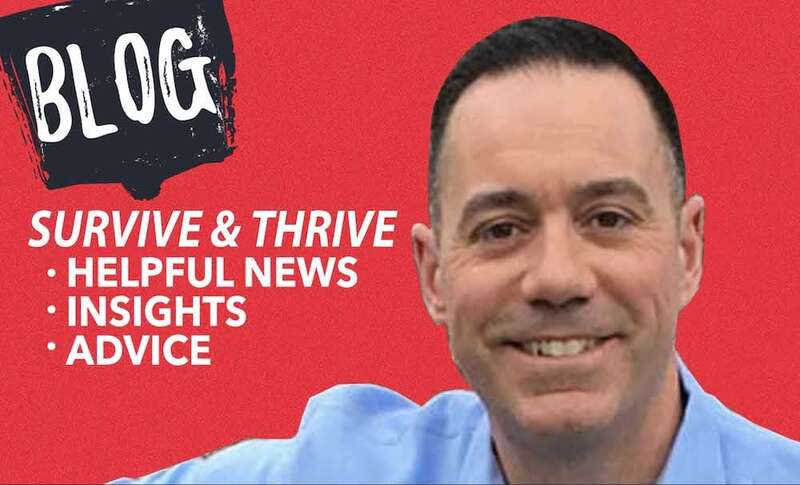 With the release of his first book, THE PRINCIPAL: Surviving & Thriving. 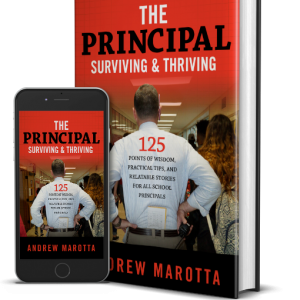 125 Points of Wisdom, Practical Tips, and Relatable Stories for all School Principals, Andrew is looking to expand his impact to others. He is a loving husband to his wife Jennifer, and supportive father to his three young children Claire, Matthew, and Tessa. He has been the leader at Port Jervis for thirteen years serving as Assistant Principal for seven years and now Principal for the last six. Andrew has led the transformation of PJHS helping raise the graduation rate from the low 60 percent to the mid to upper 80 percent. There is a positive change of mindset among staff and students directly related to Mr. Marotta’s leadership in and around the school. He IS his logo: energy, enthusiasm, extra effort, striving for excellence all with heart! During his recent workshop “The Principal: Surviving and Thriving” at Putnam | Northern Westchester BOCES, Andrew Marotta embodied his central message: “Lead with energy, enthusiasm, extra effort, and strive for excellence!” His dynamic, high energy presentation style actively engaged participants in a day long learning experience that was both inspiration and uplifting. 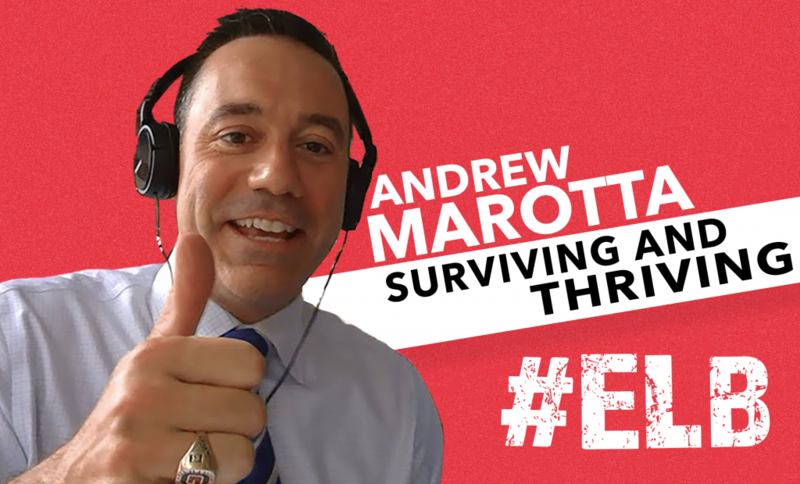 Using experiences and stories from his own career and posing insightful questions, Andrew successfully motivated new and veteran administrators to become catalysts for positive change in their schools.